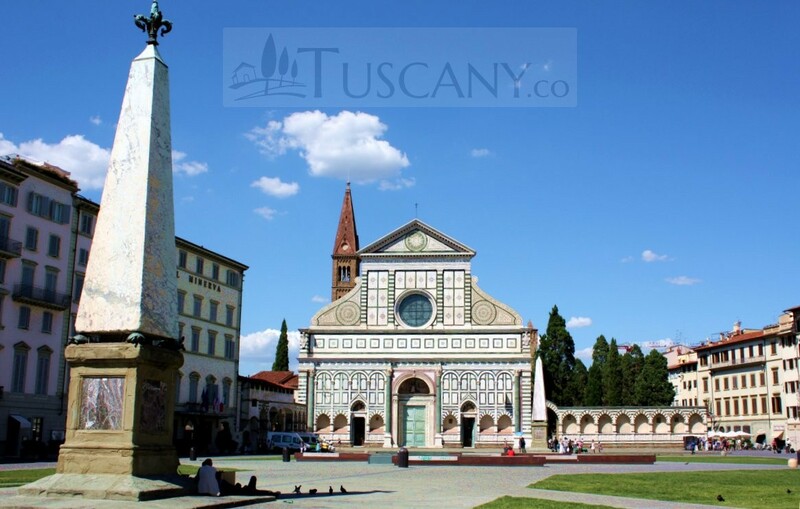 Located in Grassina, the suburbs near Florence, Casa Paola is a beautiful accommodation facility, which is perfect for a romantic getaway for two, or for a small family with one or two children. 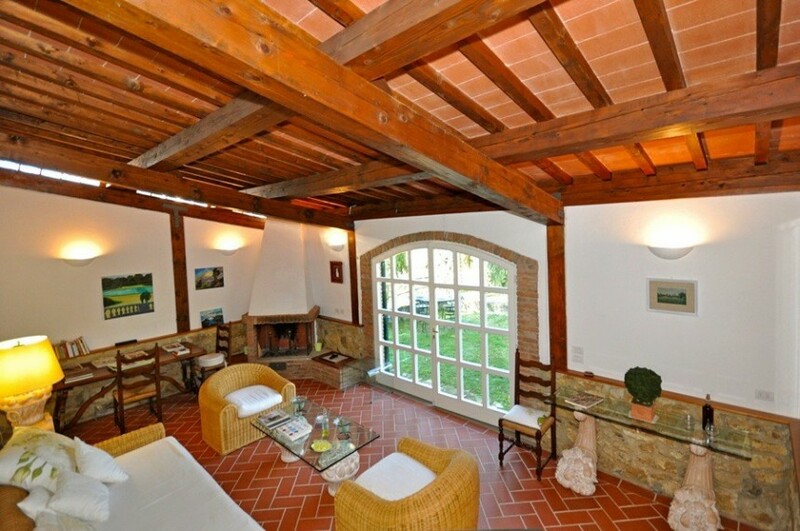 The house was originally a small barn that has been restored and refurnished into a modern lodging for guests. 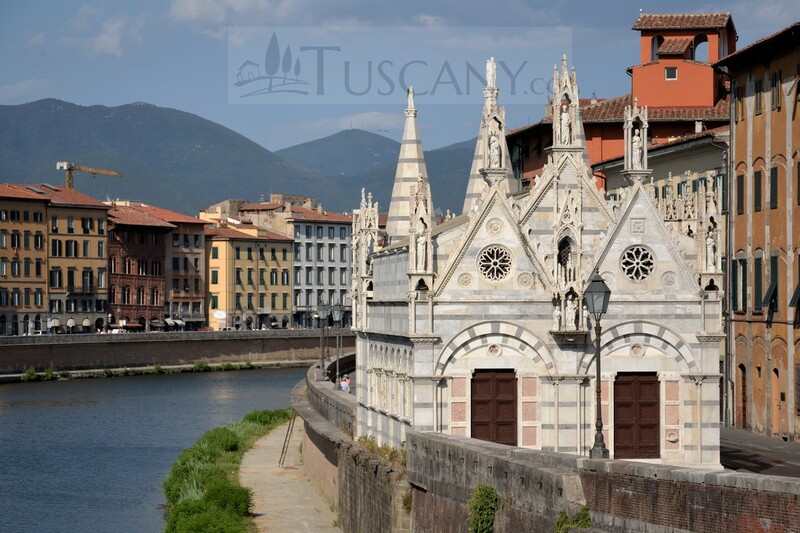 Being near to Grassina, as well as Florence, Siena, Pisa and other areas in the central part of Tuscany, the Casa Paola is the perfect place to stay during a trip to Italy’s famed tourist spots. 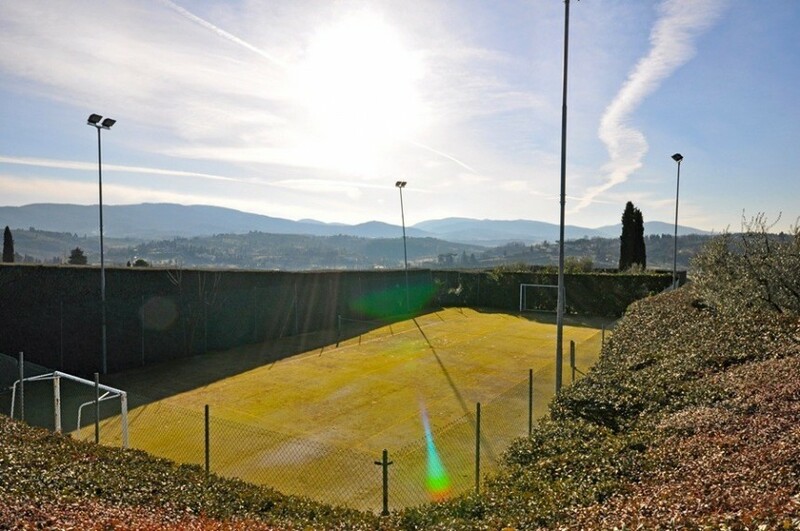 The property has a beautiful and enclosed surrounding area with a garden where a swimming pool and tennis courts have been made for the entertainment of the guests. 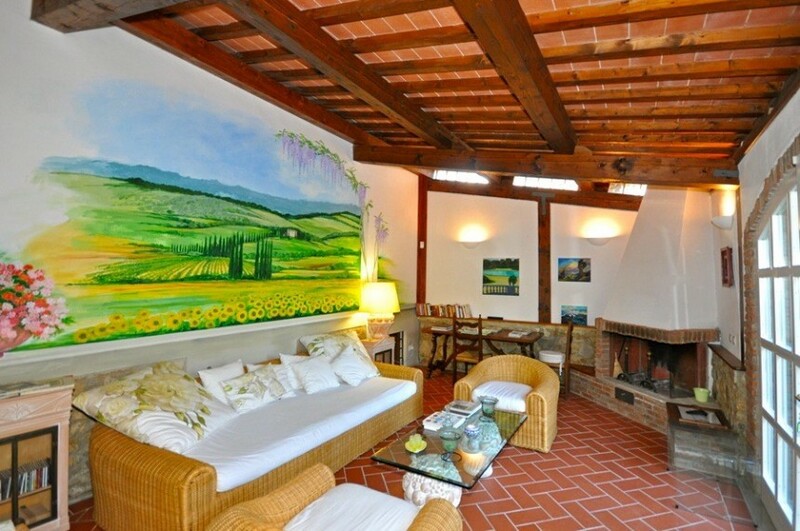 The property can accommodate up to 4 guests in its 1 double room plus 1 sofa bed. On the ground floor, the house has a living room that is fully furnished, along with a fireplace, a television, and a comfortable sofa bed. 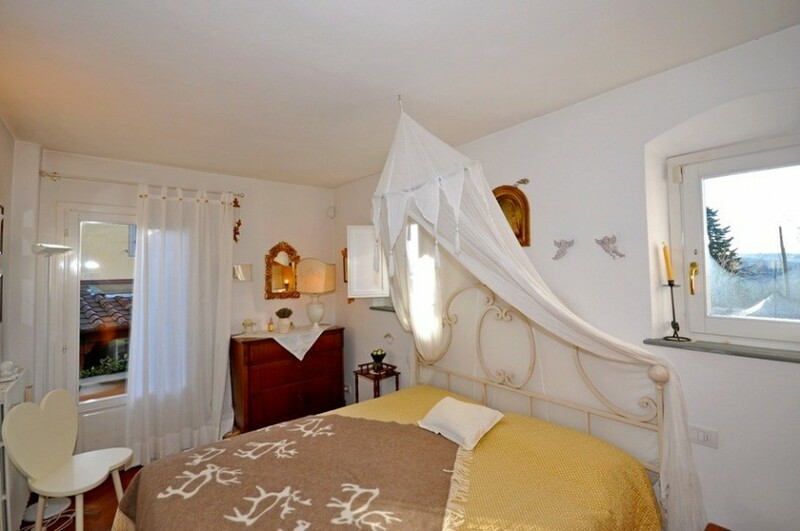 The double bedroom, however, is located on the 1st floor, just 7 steps higher than the living room. 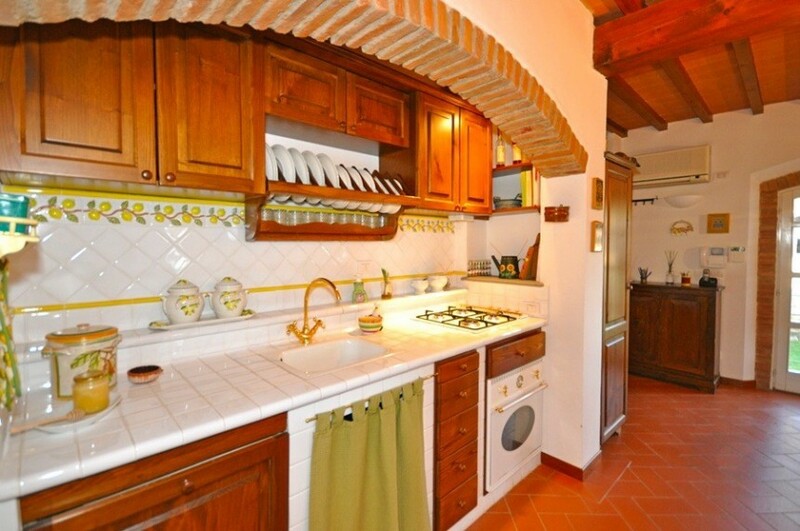 Here, the dining area is also situated along with a kitchen having an oven, a freezer, and a dishwasher. 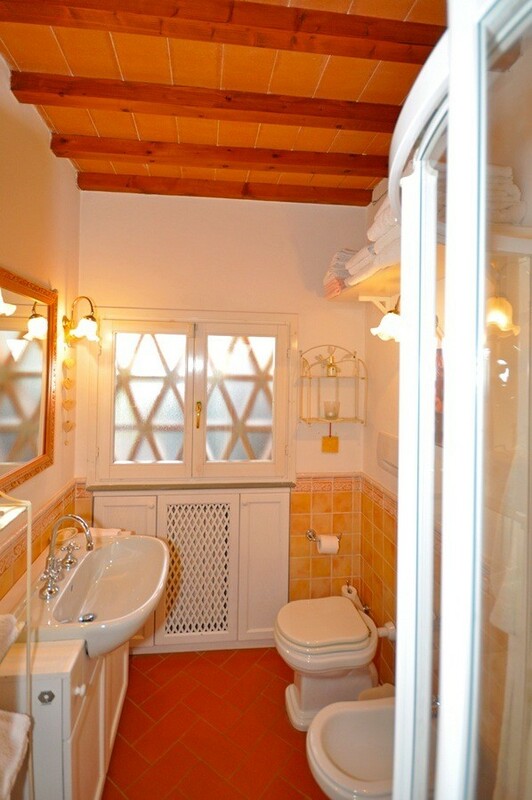 This floor also consists of a bathroom equipped with a shower and has access to the outdoor area from the dining area as well as from the double bedroom. 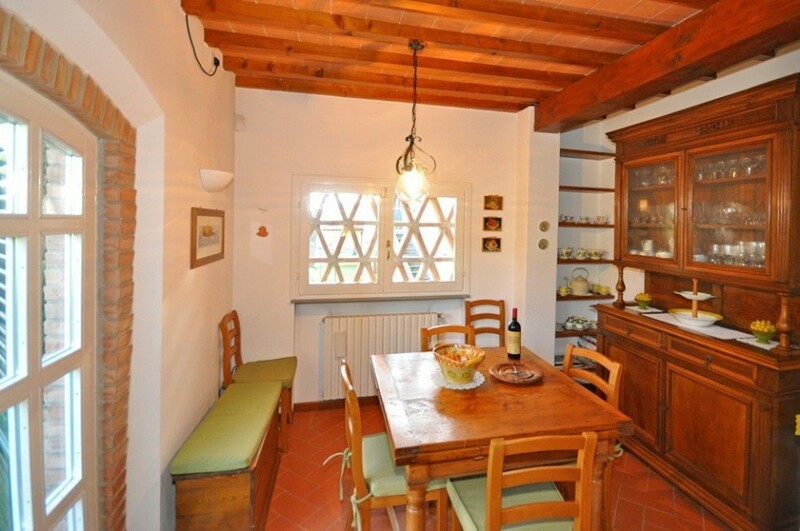 The house is equipped with a heating or cooling system as needed. 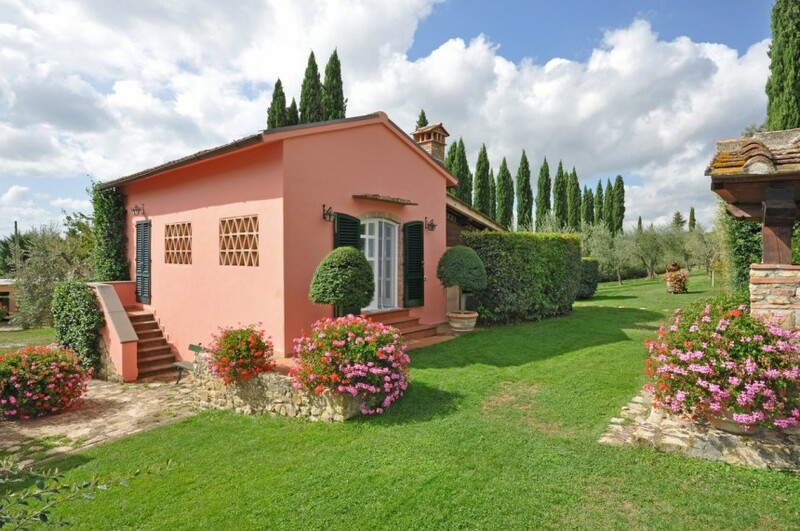 Facilities within the property include the use of the garden, pool and tennis court along with the use of the outdoor furniture. 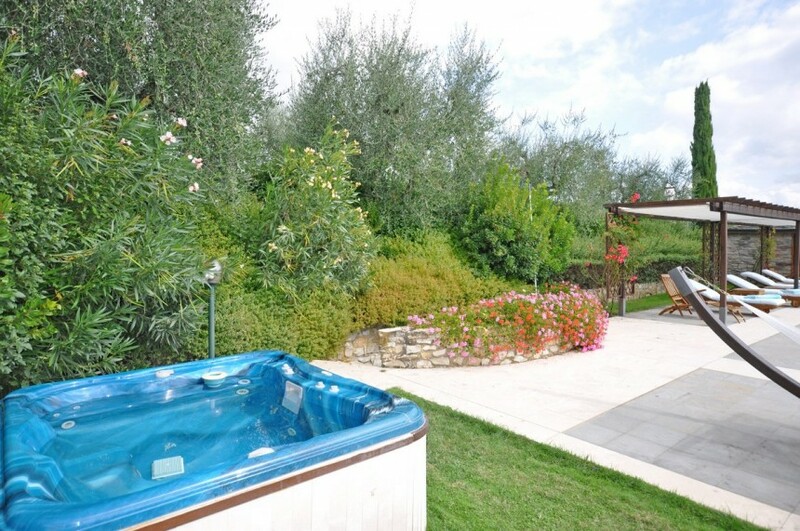 There is also a Jacuzzi available for the guests upon request, as well as a parking within the grounds of the house. The property owners can also provide tenants with a baby bed, high chair, and maid service if needed. Services of laundry are also available and dogs are allowed within the property. 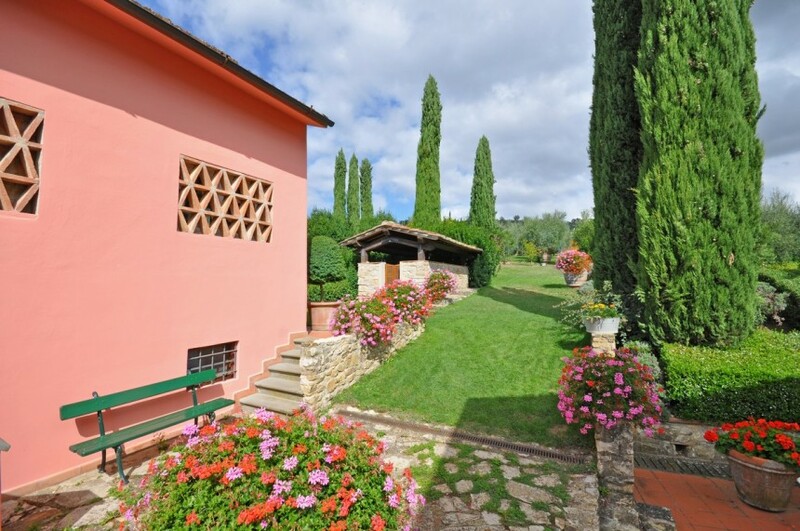 Whether you are looking for a quiet time with your family or simply looking for a vacation with your sweetheart, Casa Paola provides you with serene surroundings where you can make the best of nature and enjoy the Tuscan landscape at its best while living in this secluded yet easily accessible property. 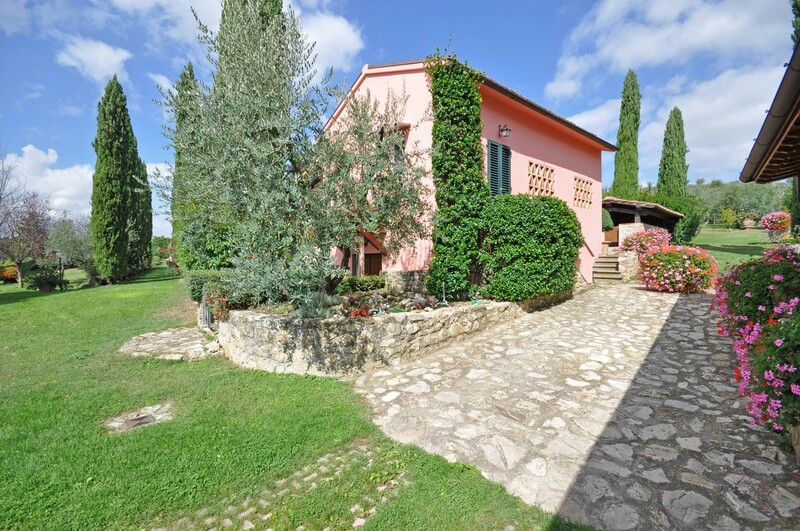 The property also has facilities of barbeque available in the garden area, so if you are in the mood for a day by the pool with grilled food and sunbathing, you are in for a treat at Casa Paola. 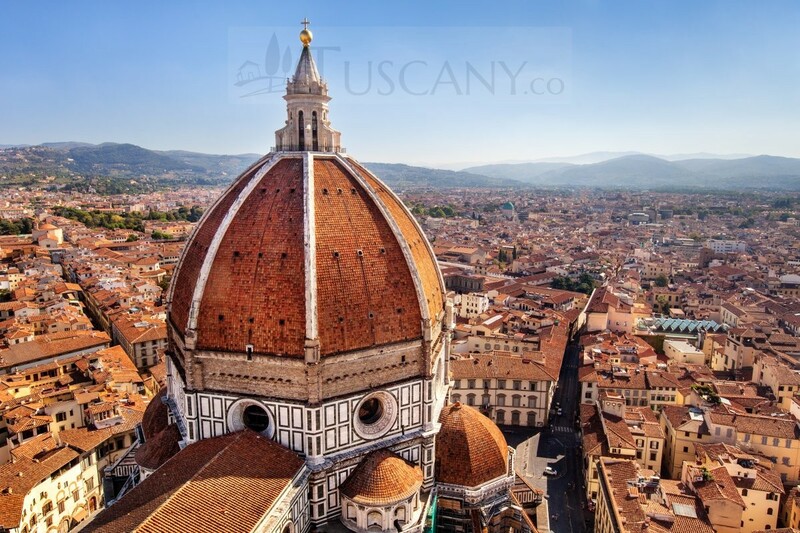 Being near to the village, you will be able to go shopping from this house frequently and even if you take day trips to Florence and other areas, returning back for a good night’s sleep is easy due to Casa Paola’s close proximity to the major tourist areas. 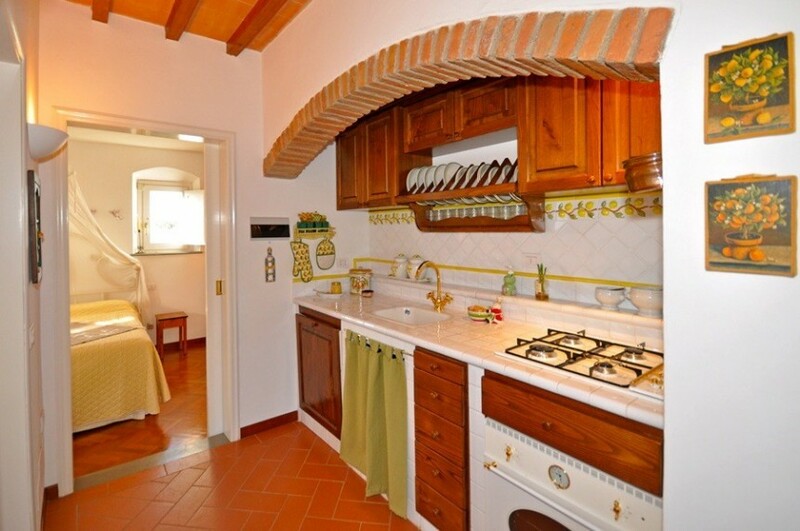 So plan your next vacation for Tuscany and book Casa Paola today!